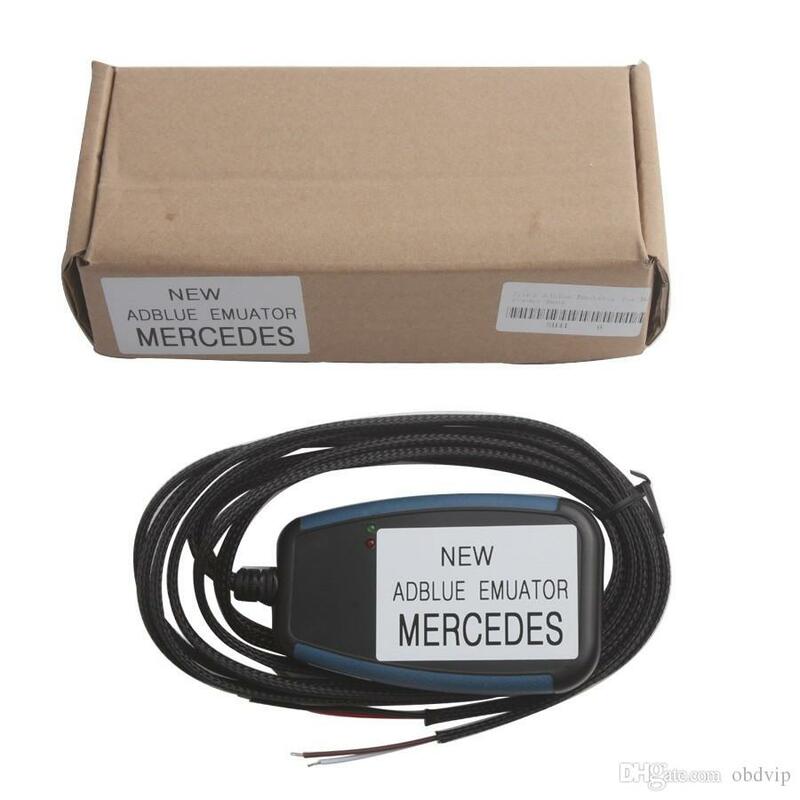 Merc AdBlue Emulator is obd2repair Truck Adblue Remove Tool for mercedes benz. MB AdBlue Emulation Module can stop power loss of the engine. AdBlue Emulator box is desgined for trucks, buses and other heavy vehicles with EURO 4/5 exhaust emission rates.